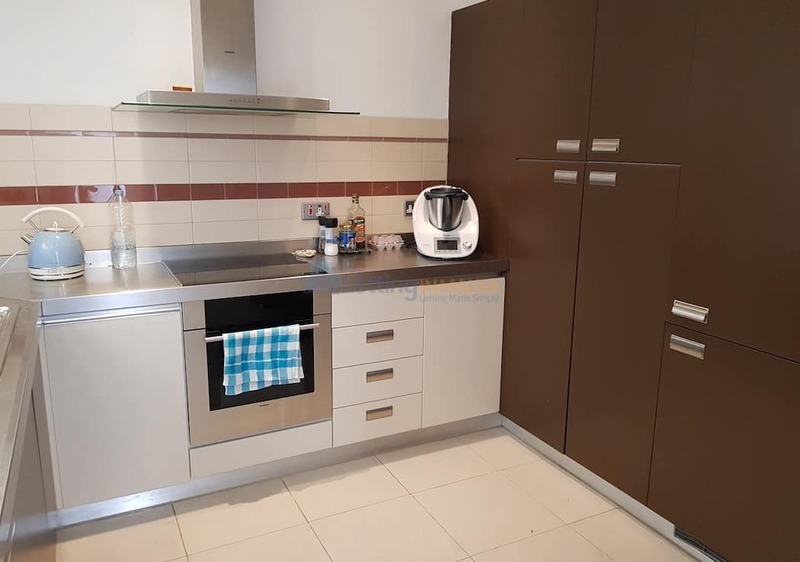 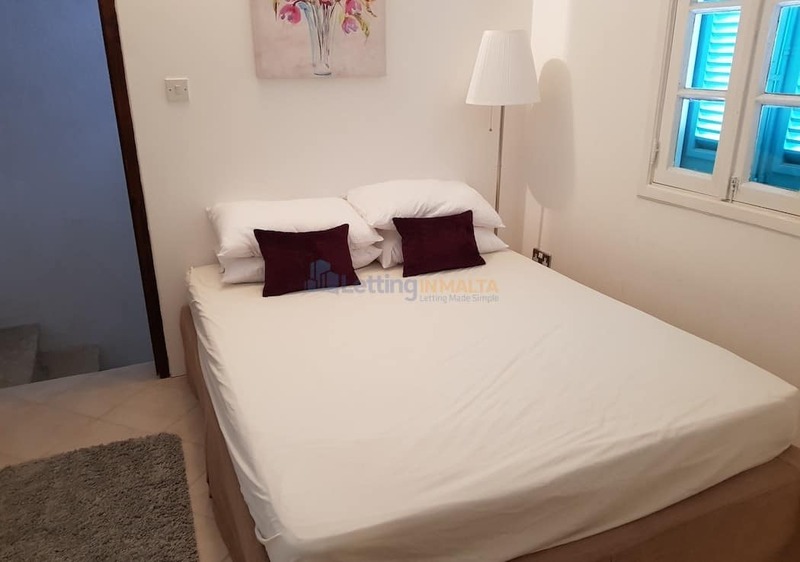 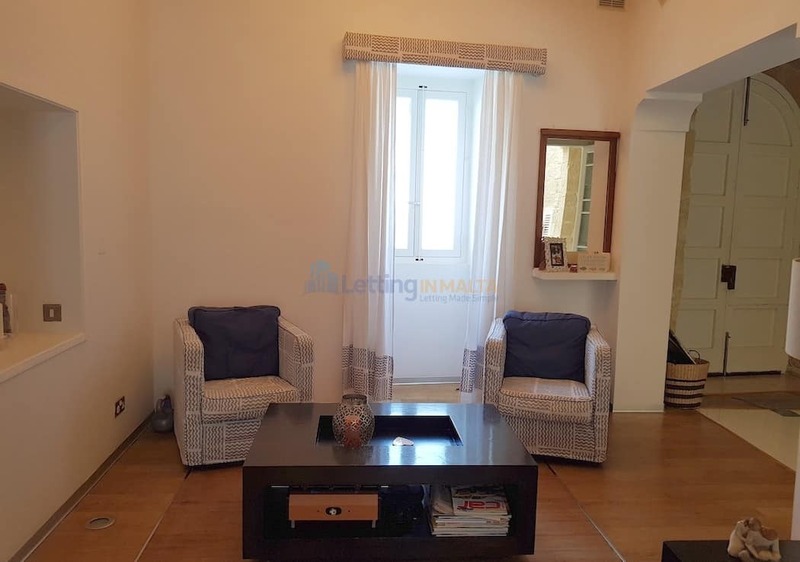 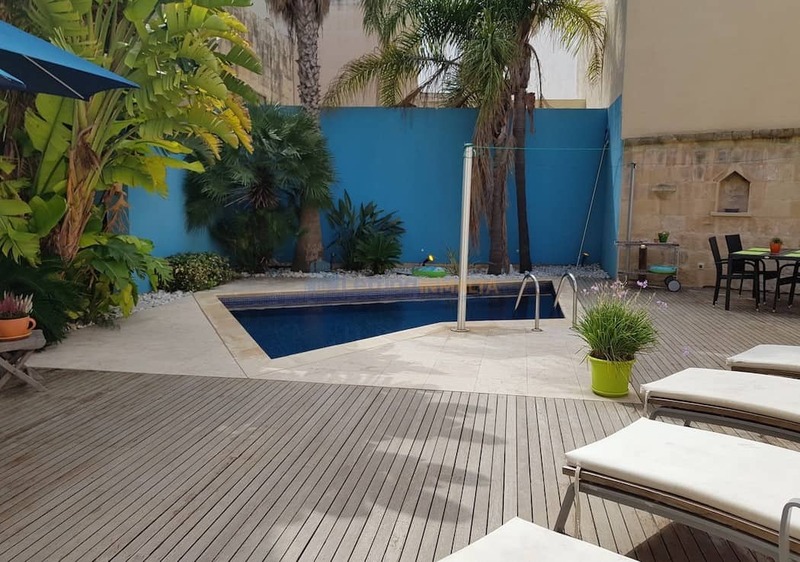 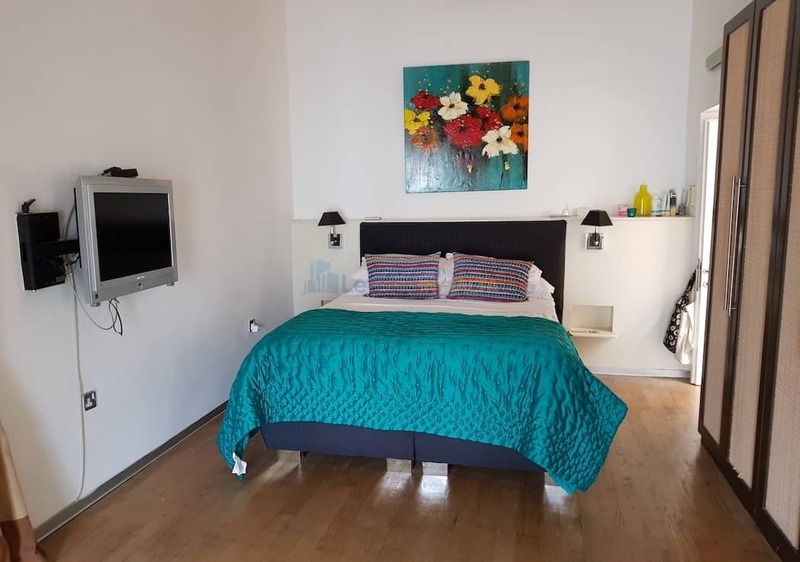  Malta Property Naxxar House. 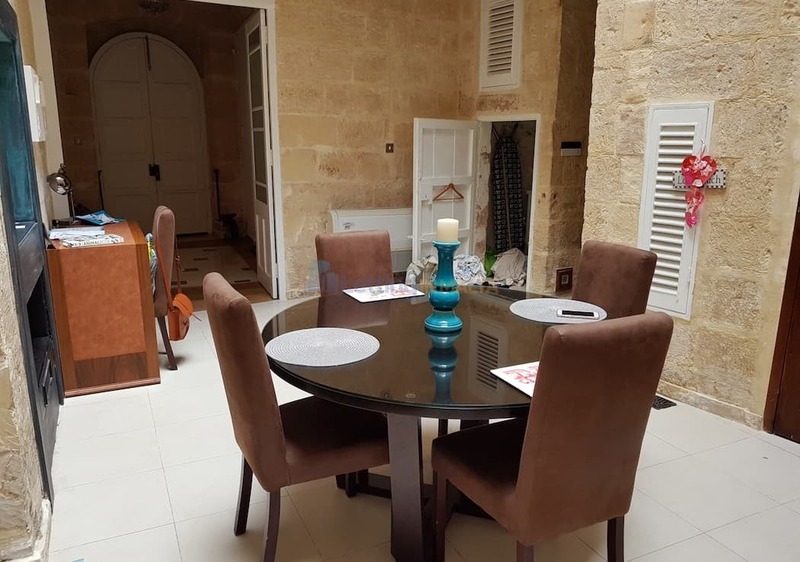 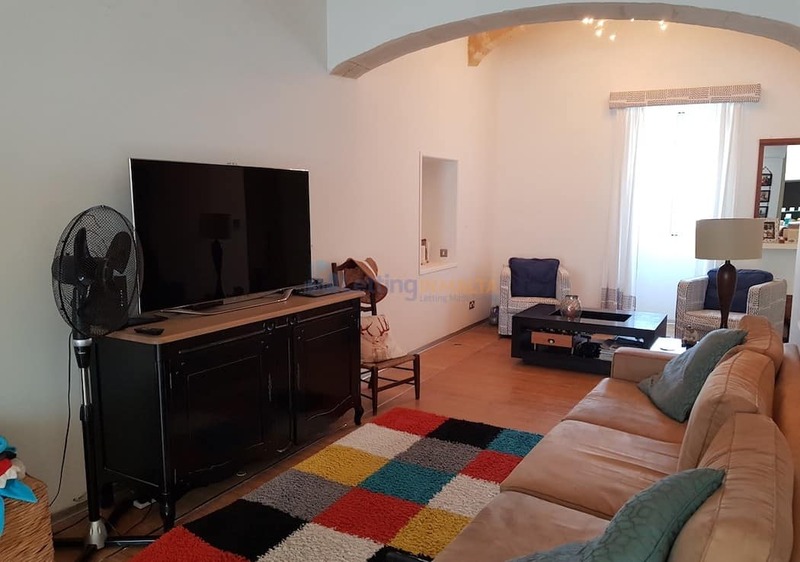 The house is centrally located in the traditional part of the village core of Naxxar. 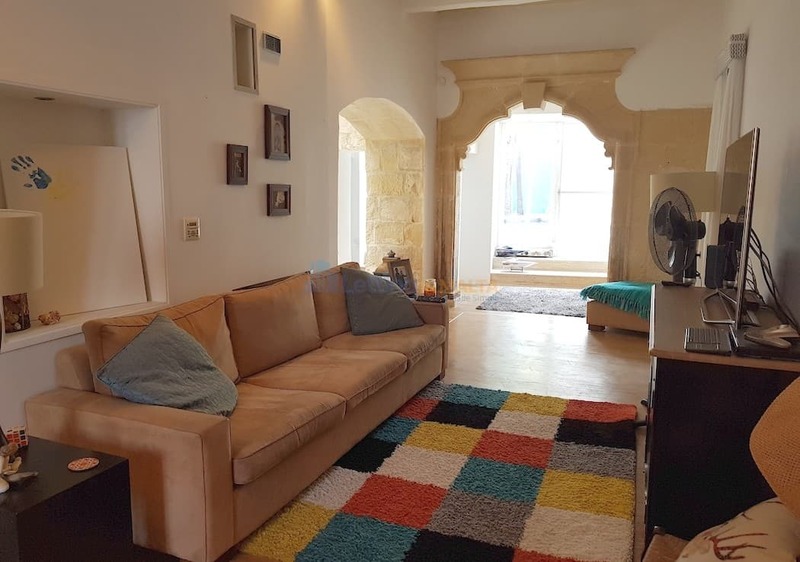 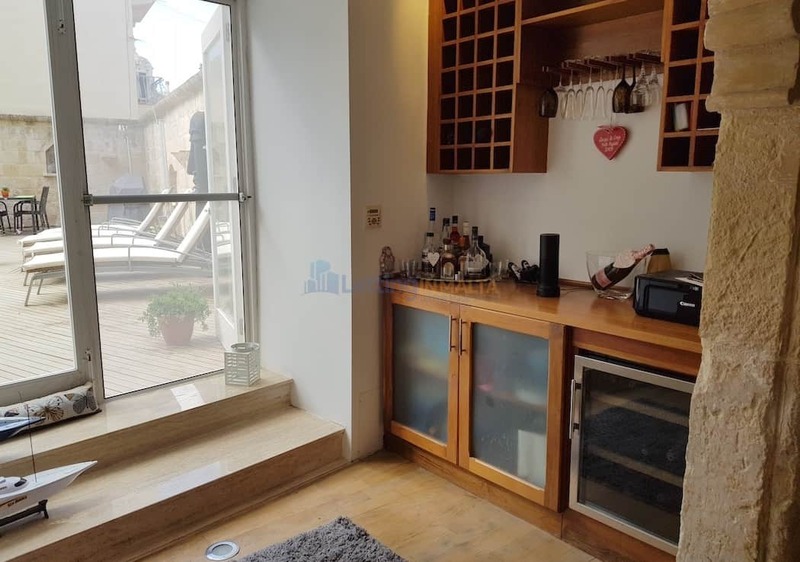 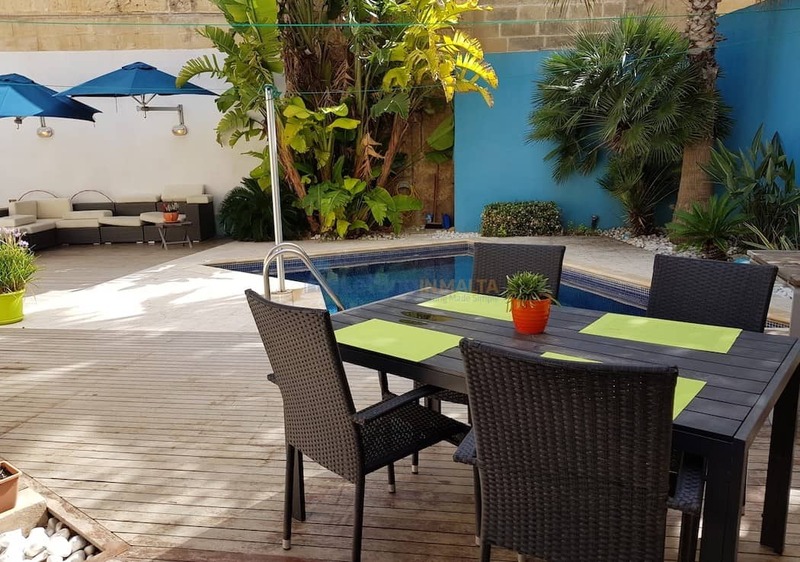 An ideal home for a family relocating in Malta. 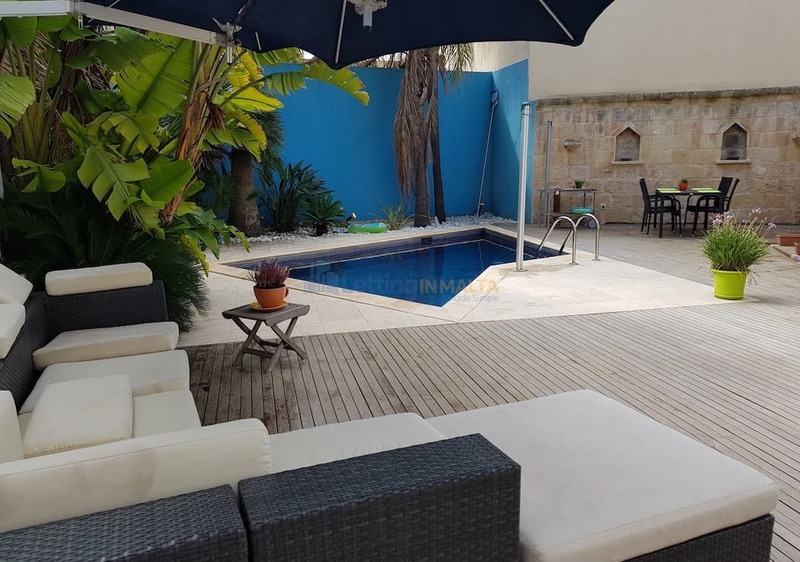 The house in finished to high standards and also includes a nice pool area were one can entertain friends and family. 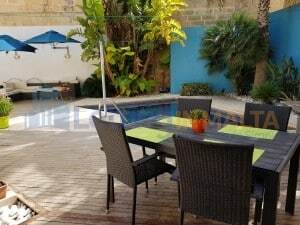 The house comprises of an entrance hall, living area, main bathroom, kitchen, dining leading out to a nice pool area. 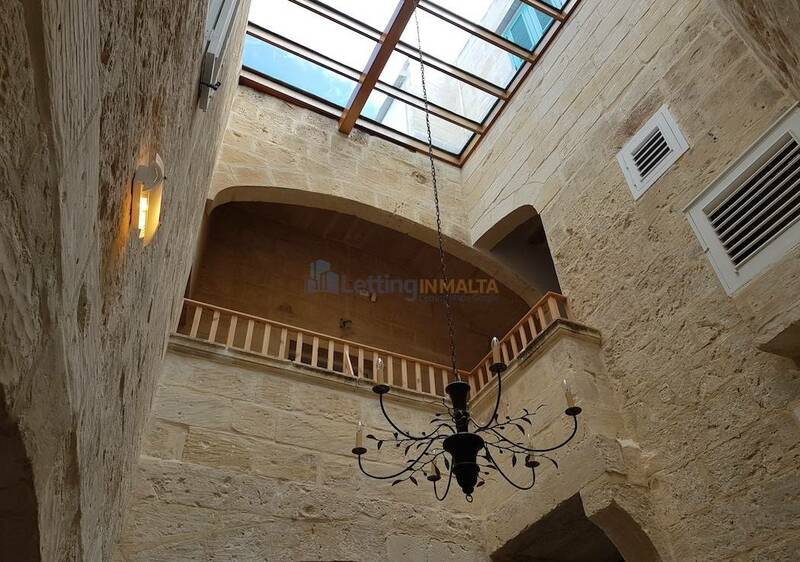 On the second floor one will find the master bedroom with ensuite and another bedroom. 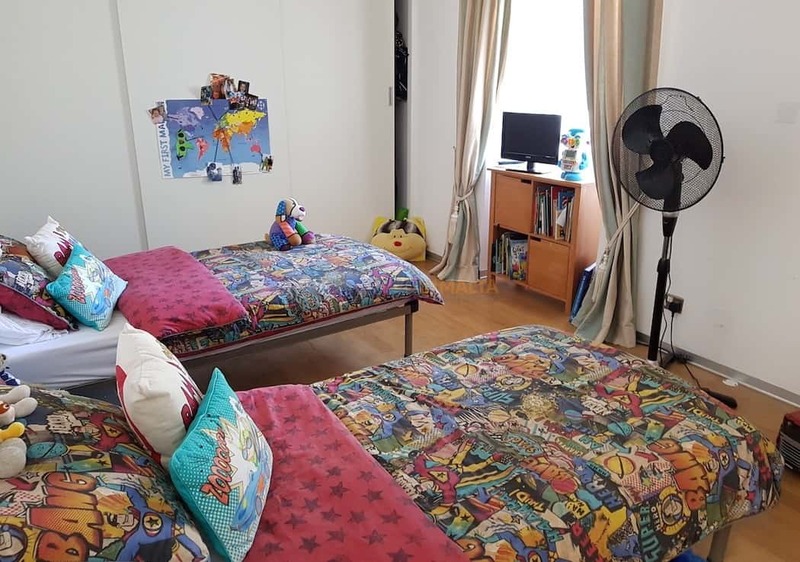 Furthermore on the third floor one can find also the third bedroom. 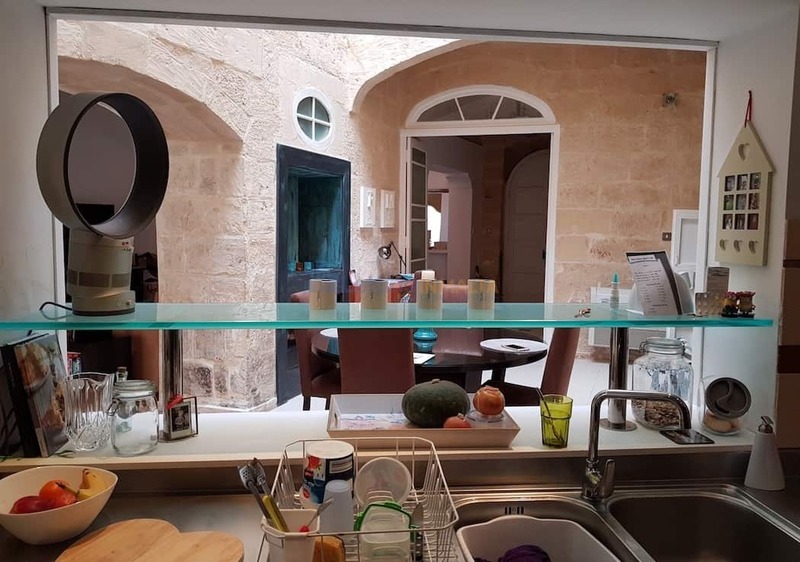 The Naxxar Locality is spread over an area of 11 square kilometres (4 sq mi) and has a population of over eleven thousand persons. 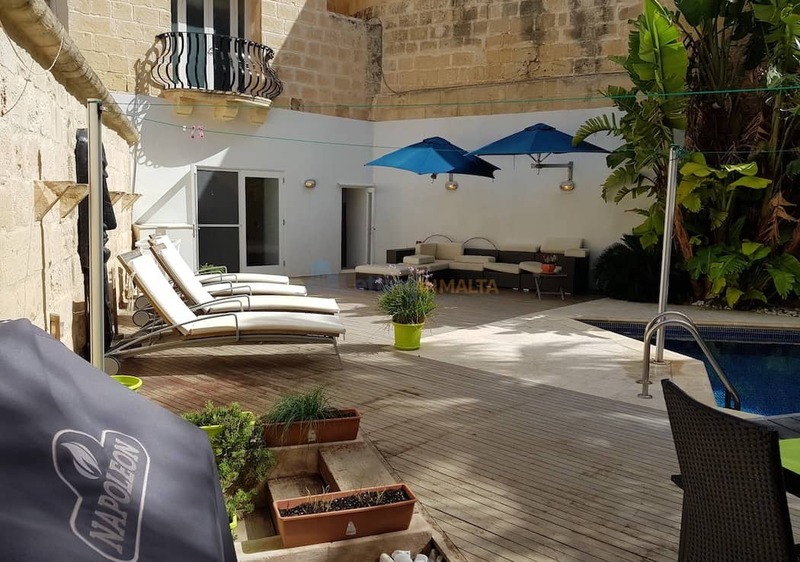 The whole locality comprises the Naxxar centre, Sgħajtar area, Santa Marija tax-Xagħra, San Pawl tat-Tarġa, Birguma, Magħtab, Salina, Baħar iċ-Ċagħaq and part of Madliena.